Save on your kitchen and bathroom accessories such as taps, shower accessories, toilets, kitchen sinks and vanities at Kitchen Bathroom Accessories. Guaranteed personalised service with quality products at prices up to 80% off RRP ensures that you will thrilled with your purchases. 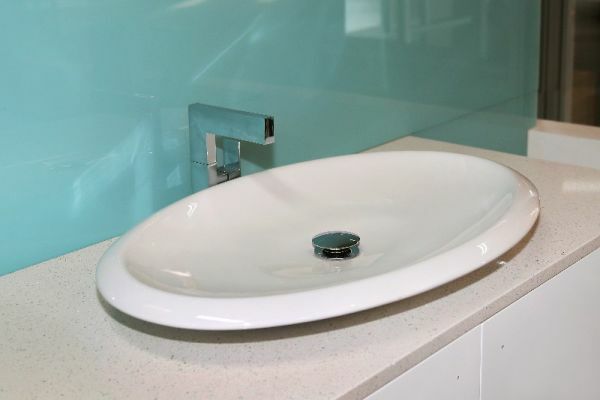 The Kitchen Bathroom Accessories warehouse is in Oakleigh South Melbourne. Available at the warehouse by appointment only.